When you’ve spent the past decade travelling the globe and running in some of the biggest trail races in the world, what do you do to stay motivated? 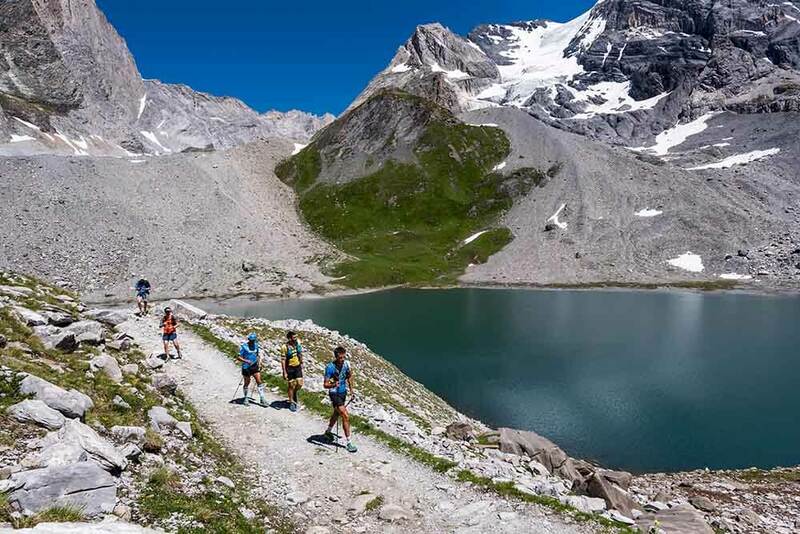 If you’re HOKA athlete Julien Chorier, you take to the Alps and tackle the 295-kilometre challenge of the Tarentaise, of course. 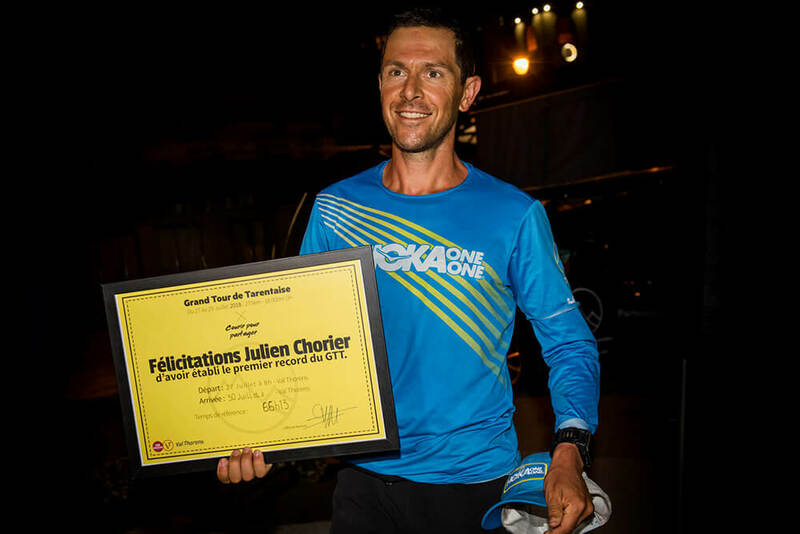 “At the beginning of the year, I couldn’t really find a main aim for the season, so I made the decision to create it,” says Julien, speaking just before his appearance in the TDS race at this year’s Ultra-Trail du Mont-Blanc (UTMB) event, where he finished ninth. “I really wanted to create something new, something that would allow me to discover new things,” he adds. But the opportunity for Julien to share this experience with his family and closest friends was the biggest motivating factor behind his record attempt. Julien completed his ‘Grand Tour de la Tarentaise’ in a record 66 hours and 13 minutes. 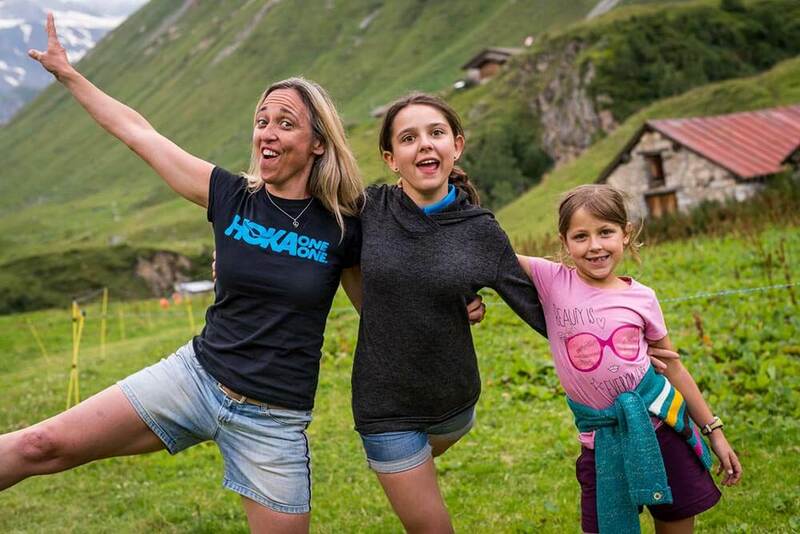 The 38-year-old, who lives in Saint-Thibaud-de-Couz, France with his wife and two daughters, has enjoyed an elite trail-running career spanning more than a decade. Julien won the CCC race at UTMB in 2007 and finished on the podium in the 171-kilometre event the following year. He has won prestigious trail races around the world, and is a two-time winner of the Grand Raid de la Réunion, also known as ‘La Diagonale des Fous’. La Diagonale des Fous translates to ‘The Madmen’s Diagonal’ in English, rather fitting given Julien’s appetite to take on the toughest of challenges. The Tarentaise is more renowned for its beautiful ski resorts and the route Julien tackled featured 295 kilometres and up to 20,000m of elevation. It was certainly the sort of challenge he was after. The sunny skies didn’t last. Battling heavy rain and hailstorms, rocky paths, landslides and crippling fatigue, Julien arrived back at Val Thorens a little over 66 hours later. Julien’s journey was documented the entire way by Aurélien Colin and his Athlete 2.0 crew for a special feature film that premiered this week at UTMB. It will be 2019 before the film is officially released – but for now, share in the spirit of Julien’s adventure with this teaser.